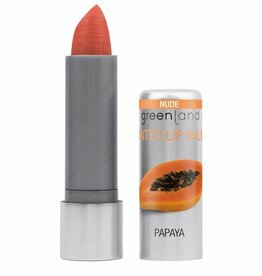 Greenland lip balm restores the natural suppleness and radiance. Just lovely lips! Greenland lip balm restores the natural suppleness and radiance and only contains natural butters. Just lovely lips! 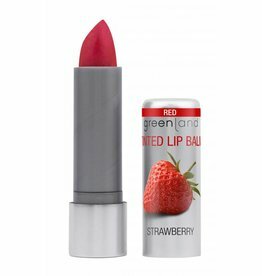 Greenland lip balm restores the natural suppleness and radiance. 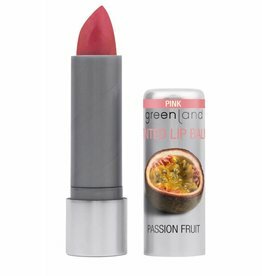 It soothes your lips and contains natural butters. Just lovely lips!